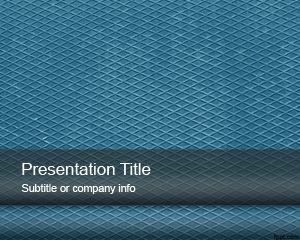 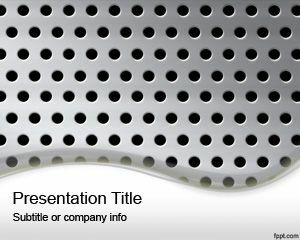 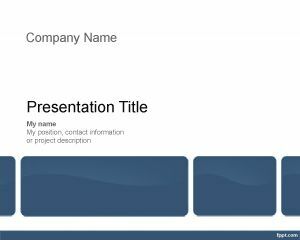 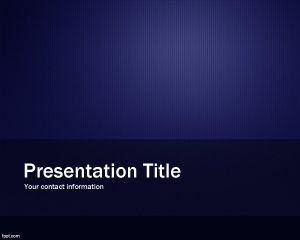 Blue Metal sheet PowerPoint template is a creative slide design for PowerPoint presentations with a blue metal texture in the background. 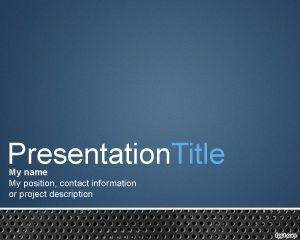 You can download this free blue metal template for PowerPoint to make awesome slide designs on engineering and construction. 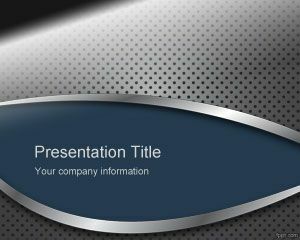 Metal PowerPoint template can also be used to decorate your presentations on heavy machines and construction slide designs for PowerPoint. 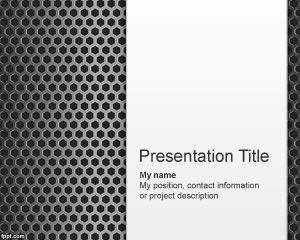 You can download this free metal background for PowerPoint and use it in Microsoft PowerPoint 2010 and 2010.